Avalon would like to welcome Paul Godwin and Will Pearce to the Avalon Team. Paul owned and operated the company Cornwall Precision Engineering (CPE), with Will as his apprentice. 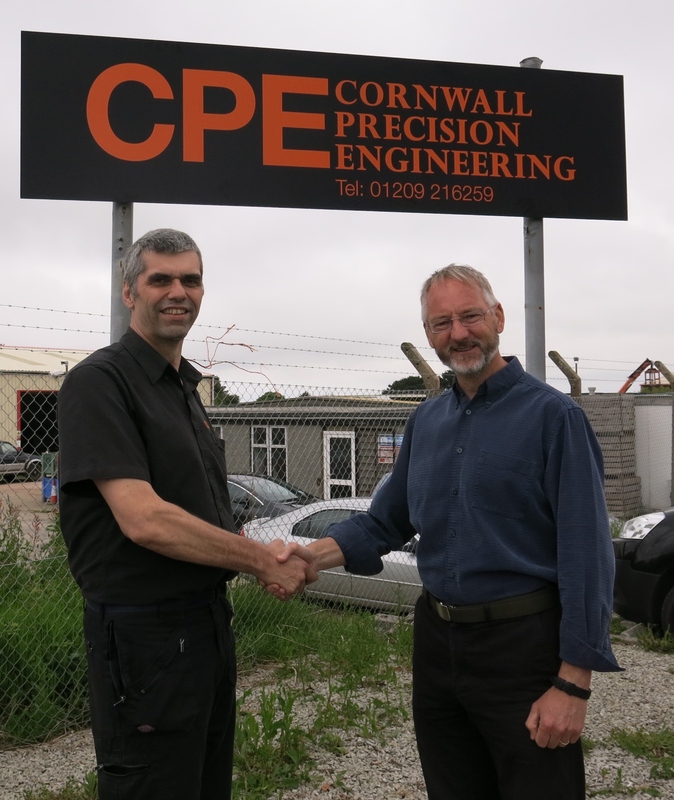 CPE specialises in 1 off and small batch precision engineering, based at Rosemanowes quarry facility. Avalon Sciences has recently acquired CPE after the purchase of the quarry site. Paul and Will bring technical engineering expertise to the Avalon team, including manual/CNC turning and surface/cylindrical grinding. They will work from the Avalon Test Facility in partnership with our machine shop, based in Somerset. They will provide immediate access to the specialist skill set of the Avalon Machine Shop, for clients and testing on the test facility.